A SEO WordPress theme is that which is designed and coded to load page content as fast as possible even on shared hosting. Additionally their code is pretty well written and perfectly readable by search engines. Often this kind of themes don’t come with lots of styling and look clean and simple. SEO themes are preferred by professional bloggers on stylish themes. 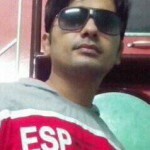 Here I tell you about some fastest loading themes that deliver page content very fast even on slow severs when compared to other themes. 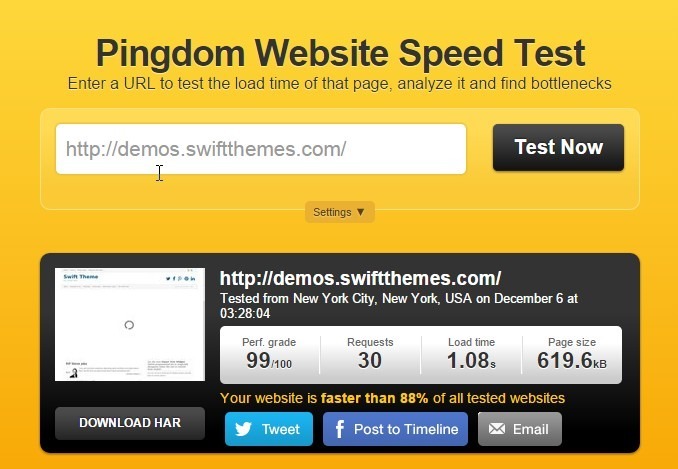 Swift has been found fastest in many speed tests and our test is no exception. Swift scored 99 out of 100 in our taken test. 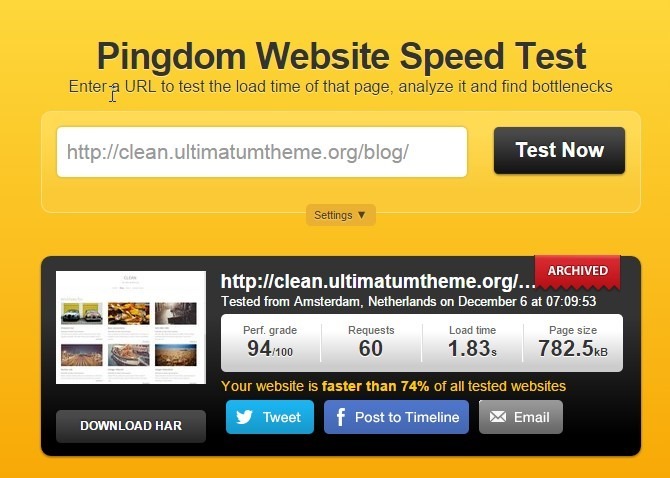 Swift is a great SEO theme that is loved by bloggers. This theme has endless opportunities of layout and style customization. However, default look of this theme comes with minimal design. Having all essential features for customization, Swift is a suitable theme for any kind of website. 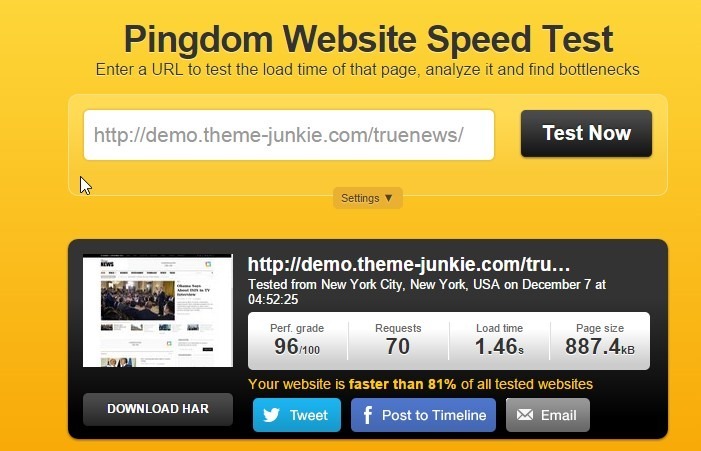 True News theme is appeared second fastest WordPress theme scoring 96 out of 100 in our test made. True News is a sleek and clean magazine style theme great for blogging and news websites. 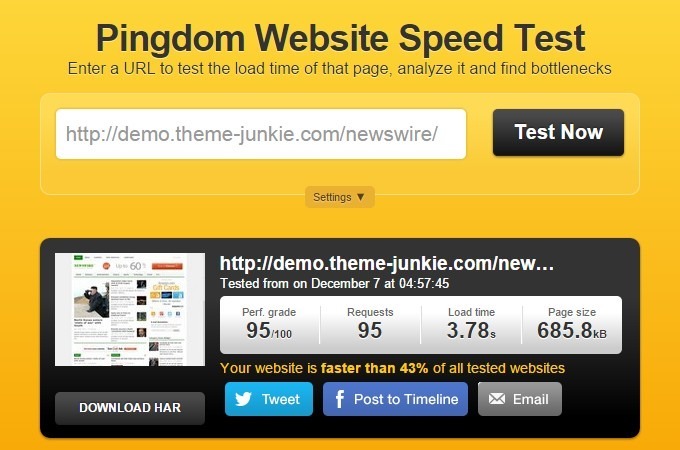 News Wire is another speedy theme by Theme Junkie and it scored 95 out of 100 in our speed test. It is a cool and minimal magazine style theme perfectly suitable for blogs and news websites. Thesis scored 94 out of 100. Thesis is a powerful SEO theme framework that is developed specially keeping website speed and SEO in mind. This theme has been widely using by professional bloggers for many years. Thesis supports child themes and many 3rd party developers are engaged in development of beautiful child themes for it. Thesis features a powerful control panel with which layout and style customization is easy. Ultimatum is in fact more than a theme. 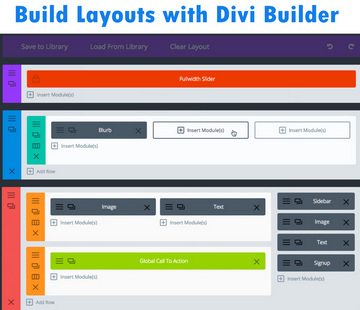 It is a website builder that works under WordPress environment. You can set up a blog, news website, a business or company website or whatever kind of website you want to set up with it. Ultimatum theme scored great in speed test and its score was 94 out 100. Genesis is a theme framework that has been shining like a start for many years when it comes to SEO friendly themes. Most of the famous bloggers use and recommend this theme. 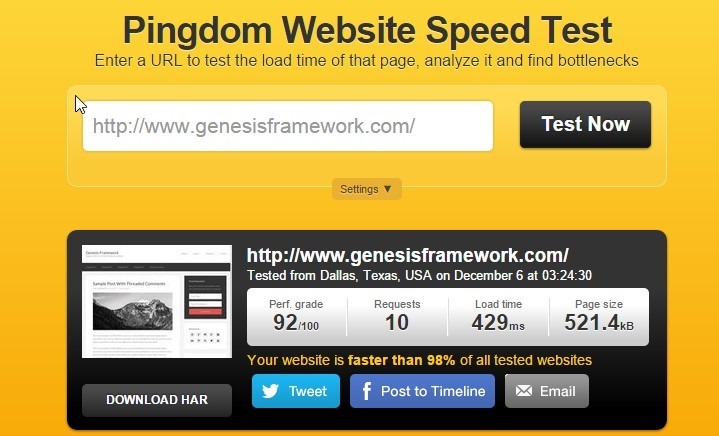 When we performed a speed test for Genesis theme, it scored 92 out of 100. 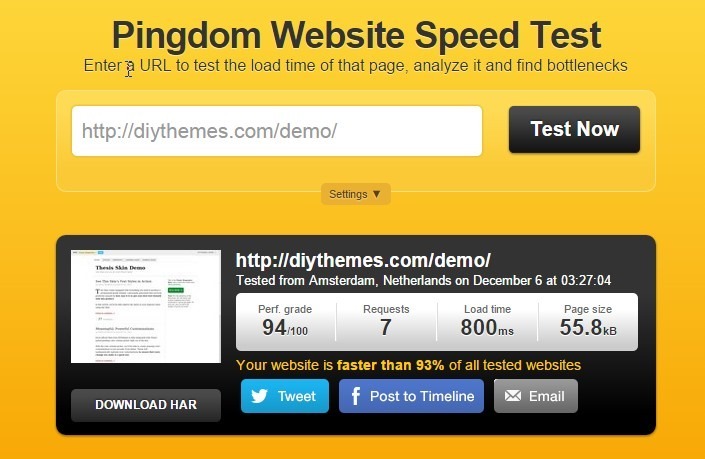 Disclaimer – This testing includes server performance, too that affects overall page speed score and the given themes are hosted on different servers.